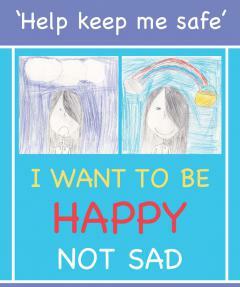 All children have a right to protection from abuse and harm. Regardless of your role, you play an important part in protecting children and young people in Argyll and Bute. In this section you will find interagency guidance, protocols, and training information as well as other useful information and publications to help you in fulfilling these responsibilities.